serves as storage only. They range ethnically from French, American to Slovenian and for centuries, most winemakers employed “coopers” to construct their own barrels. In France, renown oak barrel makers are in high demand and like most vintner’s, their craft dates back generations. Their barrels are the most expensive in the world although their life span triples those from other countries. 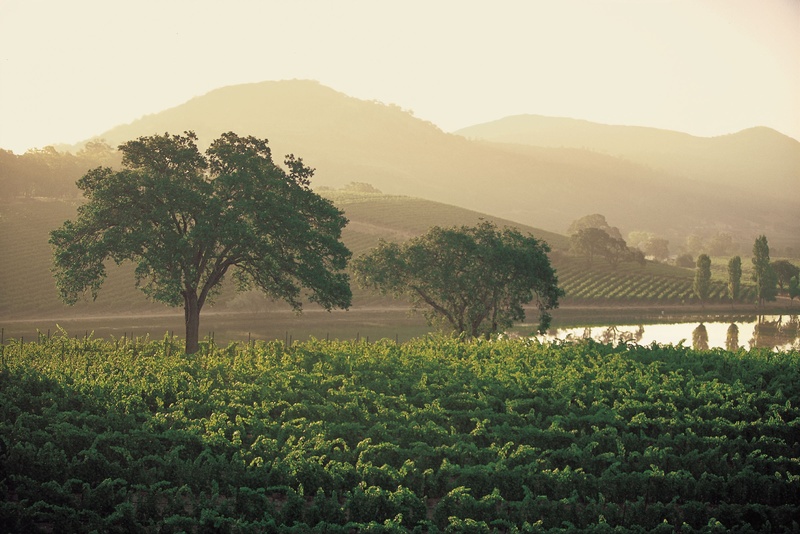 California winemakers have introduced oak to chardonnay, a match made in heaven for those rich, creamy wines, something the French would scoff at, adhering to their stainless steel traditions. 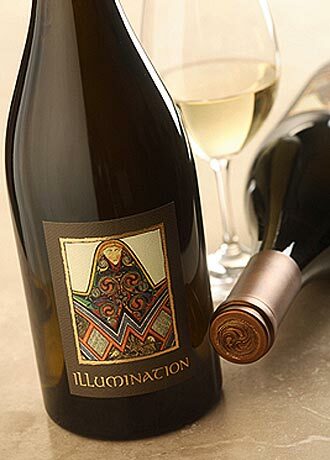 Many California wineries who produce chardonnay now include at least one “unoaked” release. 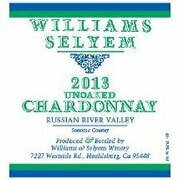 From the 2012 Columbia Crest Unoaked Chardonnay in Washington State to the 2014 Melville Chardonnay “Inox” in Santa Barbara County, the 2014 Morgan “Metallica” in Monterey and, my personal favorite 2013 Williams Selyem Unoaked Chardonnay from Sonoma, we have begun to lean on stainless steel and other methods. identified by oak, though an increase in unoaked releases must be a response to demand. So, what is the difference between the two? It basically revolves around mouthfeel and taste. Oak adds additional aromas to the wine, such as vanilla and hazelnut and tends to build a more rich and creamy texture while stainless steel captures only the aromas and taste originated by the grape, trending toward a more crisp and fruity wine. Stainless steel chards are generally preferred when pairing with foods such as shellfish, ceviche, tuna and oysters and those oak-laden are terrific al fresco. While these fermentation methods offer clear alternatives, some winemakers are experimenting with even newer ones. large concrete “eggs,” rounded vats about six feet tall. Surely, they seem indestructible with almost an infinite shelf life, but how do they impact the juice. Apparently, the concrete is porous, allowing oxygen into the wine. 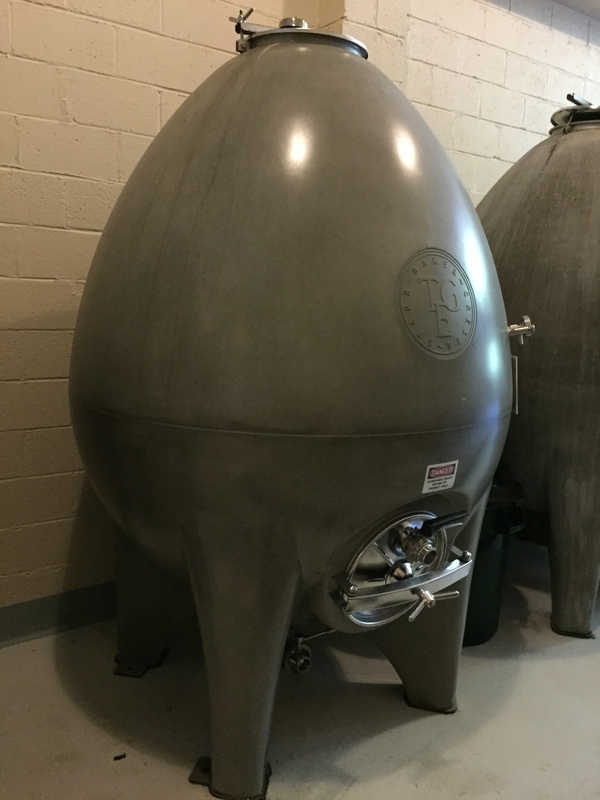 Concrete vats have been used in winemaking for over century, but the egg shape is a 21st Century concept, first commissioned by a French winemaker in 2001. The rounded “egg” is more efficient, eliminating dark corners and allowing the juice to easily co-mingle. some comparisons with a flight of three chardonnay, each from a different fermentation process. 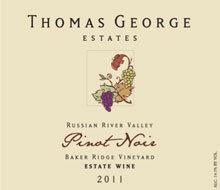 The crisp 2011 Thomas George Estate Chardonnay, Concrete, with no malo-lactic fermentation, aged nine months sur lie in concrete eggs, has very forward fruit aromas and flavors with a delightful minerality on the finish. Each process create different nuances and the “concrete egg” will appeal to many palates. “Illumination” Sauvignon Blanc using concrete egg fermenters. History will determine its ultimate fate, but practicality and effect seems to be telling us that the “egg” is here to stay. of mourvedre, grenache, syrah and cinsault grapes from eight different Monterey County vineyards, were produced, all aged nine months, sur lie in 5-gallon carboys. After much research, I discovered that “en bonbonne” is in fact a French term referring to the use of glass vessels in wine fermentation, although generally larger than Randall’s 5-gallon containers. The significant impact that Randall recounts is in the texture of the wine. He describes the texture as “utterly seamless and sleek, and secondarily, their quality of umami, no doubt a function of the glutamate released from the autolysis of yeast cells during the élevage”. 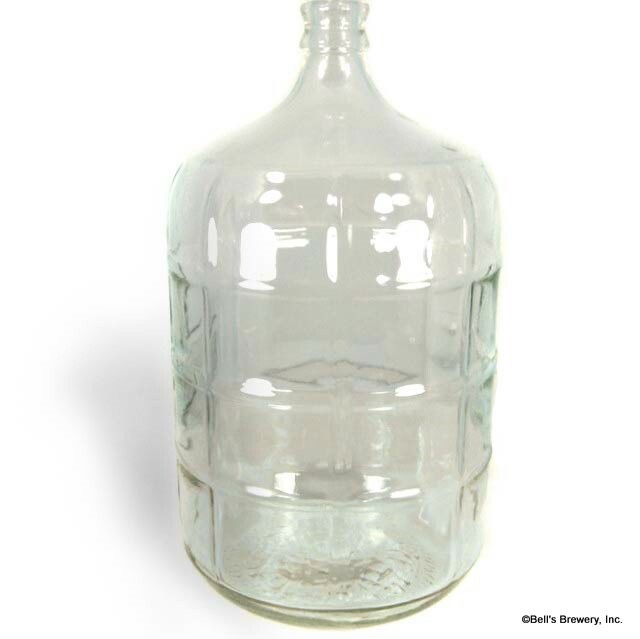 My interpretation of Grahm’s abstract comments is that, seemingly, the glass carboy, which certainly adds no flavors, acts as a decanter, allowing in oxygen to soften or “open” the wine. Of course, sur lie is the process of combining yeast build up with the juice rather than removing it, also resulting in a more textural vino. bonbonne” reserve and can vouch for it’s gratifying richness. My second bottle will lay down awhile and we will see just how good it can be. We are definitely thinking beyond oak and this is a good thing. To me, it is all about expanding our comfort zones to embrace new ideas which will result in the betterment of all. These new fermentation methods will soon assimilate and, who knows, may make oak-centric wines better. This entry was posted on Tuesday, June 9th, 2015 at 4:59 am	and posted in Wine. You can follow any responses to this entry through the RSS 2.0 feed.